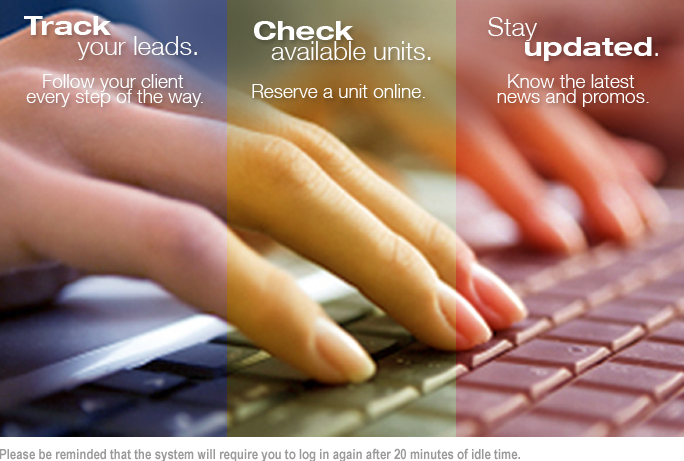 This is the online hub of the Filinvest Sales Network. Sign up or log in to your account and be part of the growing number of Filinvest dream builders who are making their own dreams come true. Don't have a seller account yet? Download the Sellers' Hub App!